Listed below are homes for sale in Appalachian Ridge, a neighborhood located in Near West Madison, WI. Listings are updated multiple times a day from the SCWMLS. For more information about any of these Appalachian Ridge homes for sale, just click the "Request More Information" button when viewing the details of a property. We can provide you with disclosures, past sales history, dates and prices of homes recently sold nearby in Madison, and more. And, for your convenience, register for a free account to automatically receive email alerts whenever new Appalachian Ridge listings come on the market that match your search criteria. Old Sauk Road to the south; Highlands community to the north; Park Wood community to the west. Want to learn more about why people live here and what the neighborhood looks like in Appalachian Ridge? See more below. Appalachian Ridge is a quiet residential community that’s just minutes from Madison’s most vibrant cultural and commercial areas. Owen Conservation Park is just south of the neighborhood. There, neighbors enjoy nearly 100 acres of rolling prairieland and forested areas to hike and cross-country ski through. Some of the most picturesque scenic overlooks of Madison’s west side can be found along its hillsides. 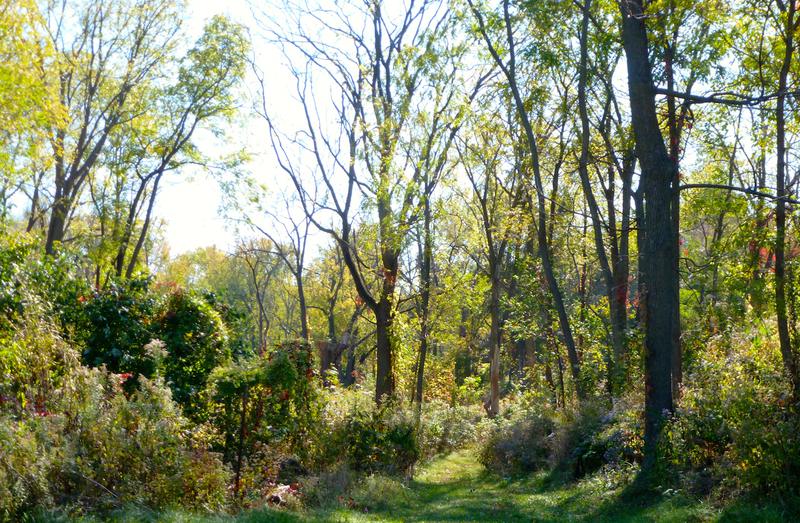 Highlands West Park, which unfolds over four acres of green space, is located just north of community. 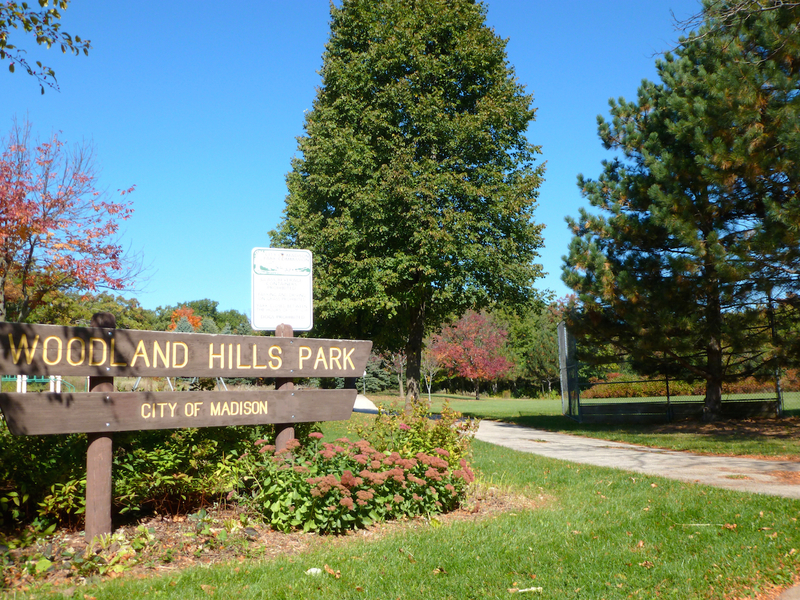 Woodland Hills Park is just west of the neighborhood, where neighbors enjoy 15 acres of rolling bluffs, basketball courts and play areas make it a perfect place to enjoy a summer afternoon. Neighbors in this small community are friendly and familiar, too. Summer picnics held annually provide a great opportunity to meet your neighbors down the street. There are just two roads that run through Appalachian Ridge, which makes it an exceptionally quiet community. The neighborhood spans 45 acres and includes fewer than 30 single-family homes, which lends the neighborhood a small-town feel. Condominiums and rental units are also available in and nearby the neighborhood. A number of condominiums and nearby rental units add extra housing options. Neighbors of Appalachian Ridge enjoy a central location on Madison’s west side. Downtown Madison is about six miles east of the community, and Old Sauk Road ensures a smooth drive. Middleton is about three miles northwest of Appalachian Ridge, and the neighborhood’s close proximity makes for easy travel. Some of the area’s most popular commercial areas are nearby, too. West Towne Mall is less than two miles south, and Hilldale Mall is about three miles east of Appalachian Ridge. Owen Conservation Park is just across Old Sauk Road, and additional neighborhood parks provide even more opportunity to enjoy the outdoors. For information about finding a home in the Appalachian Ridge neighborhood or to sell your Appalachian Ridge home, contact our team for a better real estate experience. Appalachian Ridge neighborhood is located on the West Side of Madison in MLS area Madison – W03. Below are more homes for sale in that area.